Mapping the planning, posting, reporting (through journals) and data sharing of biomedical research worldwide. Developing interventional research on research in order to improve the planning, design, conduct/management and reporting of biomedical research. We are developing various interventions such as freely available online tools and we assess them using high level of evidence study designs (randomized controlled trials, time-series analysis, split-manuscript design etc). Improving the traditional peer-review process, developing and evaluating interventions to improve the peer-review process in randomized controlled trials. Assessing new models of peer-review through simulation modelling using empirical data. Creating a platform where biomedical journals, publishers and editors would commit to share some of their data on peer-review (figures related to the peer-review process and peer-reviewers’ reports) and could volunteer to participate in trials. Philippe Ravaud is a Professor of Epidemiology at Paris Descartes University and Adjunct Professor at the Mailman School of Public Health (Columbia University). He is director of the INSERM – Sorbonne Paris Cité Epidemiology and Statistics Research Centre (UMR 1153) and of the METHODS team in this centre. He is also director of Cochrane France. His primary focus is methodological research to assess treatments in chronic diseases. His research activities have been structured around the following themes: non-pharmacological treatments, burden of treatment, meta-analyses and network meta-analyses as well as research on research (and especially interventional research on research). He has authored more than 350 peer-reviewed papers, including 35 in the “Big 6” medical journals. 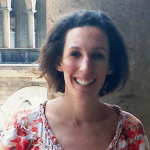 Isabelle Boutron is Professor of Epidemiology at Paris Descartes University, a researcher at the INSERM – Sorbonne Paris Cité Epidemiology and Statistics Research Centre (UMR 1153) in the METHODS team, and co-convenor of the Cochrane Bias Methods group. Her research activities mainly focus on internal and external validity of randomized and non-randomized studies evaluating interventions, the methodological issues when evaluating nonphamacologic treatments and the dissemination and interpretation of research results. She has published more than 100 peer-reviewed articles, 16 publications as 1st, 2nd or last author in high general medical journals (IF > 10) and 5 highly cited articles as first or second author. She is also an academic editor for the academic journals PLoS Medicine, PLoS ONE, BMC Medical Research Methodology and senior editor for Trials. 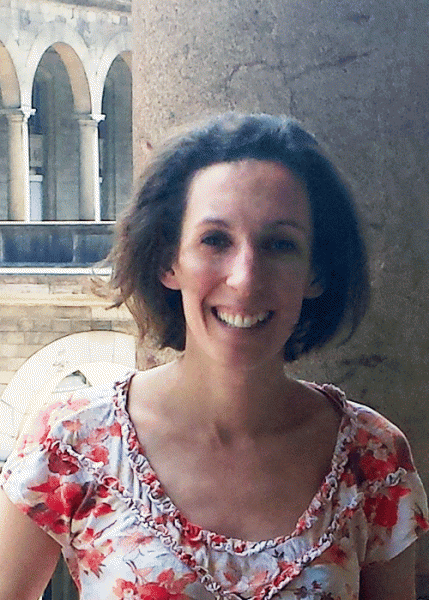 Agnès Dechartres is Associate Professor of Epidemiology at Paris Descartes University a researcher at the INSERM – Sorbonne Paris Cité Epidemiology and Statistics Research Centre (UMR 1153) in the METHODS team. Her research activities mainly focus on methodology of randomized controlled trials and meta-analyses including trial characteristics associated with treatment effects in meta-epidemiological studies and waste in research related to under-reporting of trial results and inadequate methods. Her work has led to 47 publications in peer-reviewed international journals, including 9 publications as 1st, 2nd or last author in the 10 highest general medical journals. 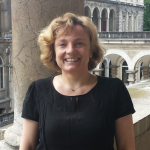 Dr Dechartres is responsible for several teaching modules concerning clinical research including methods in systematic reviews and meta-analyses at Paris Descartes University. 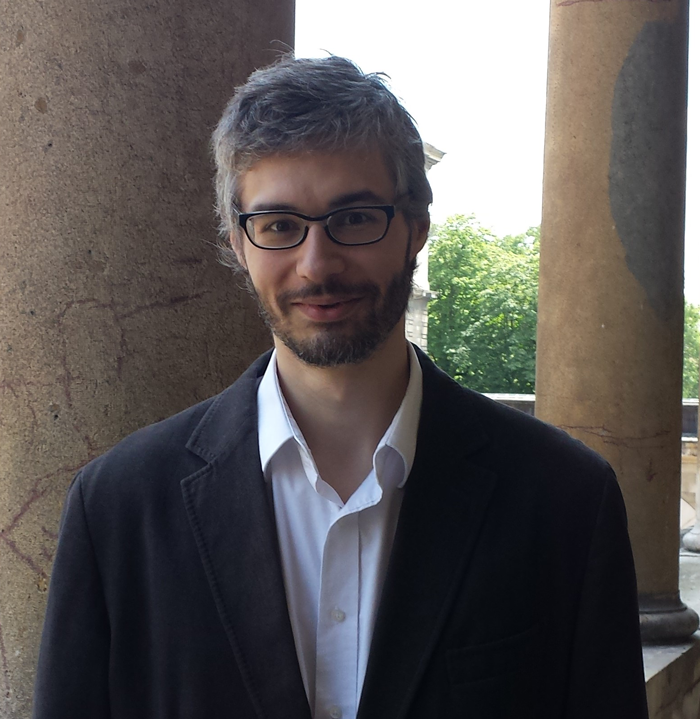 Raphaël Porcher is Associate Professor of Biostatistics at Paris Descartes University and member of the METHODS team of the INSERM – Sorbonne Paris Cité Epidemiology and Statistics Research Centre (UMR 1153). He has published over 250 papers (more than 35 as first or senior author), including statistical and methodological papers, clinical trials, observational studies and propensity scores and prognostic studies. His research interests are focused on three main following topics: Estimation of the treatment effect and complexity, including causal inference for both observational and randomized studies, with a special interest in transplantation studies (lung transplantation and hematopoietic stem cell transplantation); Drug development in precision medicine, especially in cancer, including the use of biomarker and adaptive designs; Complex system methods in meta-research. Ludovic Trinquart is a postdoctoral researcher at INSERM – Sorbonne Paris Cité Epidemiology and Statistics Research Centre (UMR 1153) in the METHODS team and biostatistician at Cochrane France. 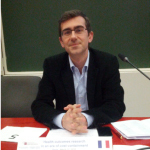 Ludovic Trinquart joined Cochrane France in November 2009. He was awarded a PhD in Public Health (biostatistics) in 2013 by Paris Descartes University. He was an Epidemiology Merit Fellow at Columbia University Mailman School of Public Health in 2013 and 2014. Dr. Trinquart’s research interests focus on the methodology of network meta-analysis and on meta-research with a complex systems’ approach. 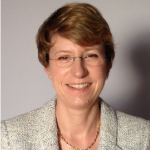 Dr Trinquart has authored more than 80 articles in peer-reviewed journals. 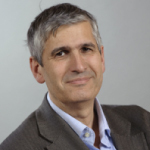 Dr Trinquart is responsible for several teaching modules (at Paris Descartes University, Ecole Polytechnique, Columbia University) and he has taught systematic review, meta-analysis and network meta-analysis methods extensively for many years to a wide range of audiences. Aïda Bafeta is a junior researcher in post doctoral training at the INSERM – Sorbonne Paris Cité Epidemiology and Statistics Research Centre (UMR 1153) in the METHODS team. Her focus is on Epidemiology and Methodology of Network Meta-analyses. Her research interests are primarily on the conduct and reporting of studies, network meta-analysis, systematic review and meta-analysis and the interpretation of results of studies. She has also worked on characteristics of studies that may have an impact on the estimation of treatment effect. 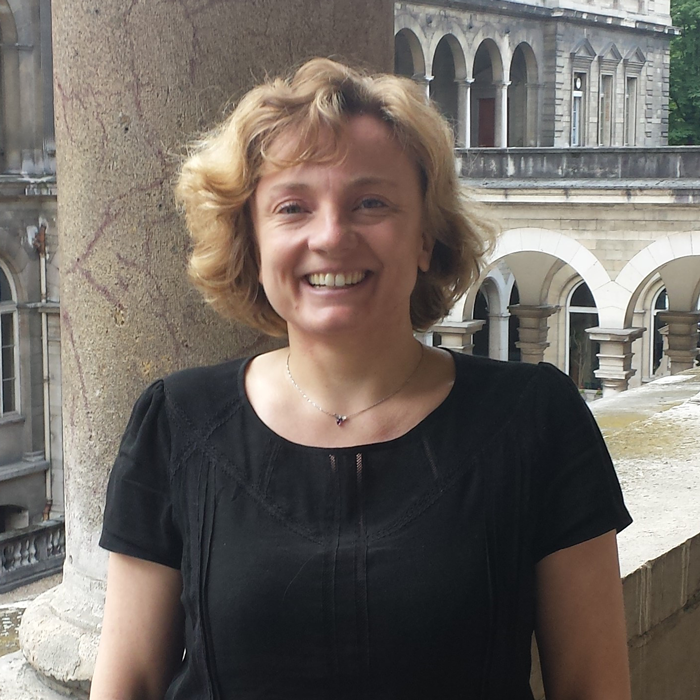 Amélie Yavchitz has a MD degree in anesthesiology and was Assistant Professor in the department of anesthesiology and critical care at university Paris Diderot. She is currently preparing her PhD at the INSERM – Sorbonne Paris Cité Epidemiology and Statistics Research Centre (UMR 1153) in the METHODS team. Her research interests are interpretation of research results, spin and dissemination bias in systematic review and randomized controlled trial. She is also interested in reporting and transparency in therapeutic evaluation and methodology to evaluate complex intervention.